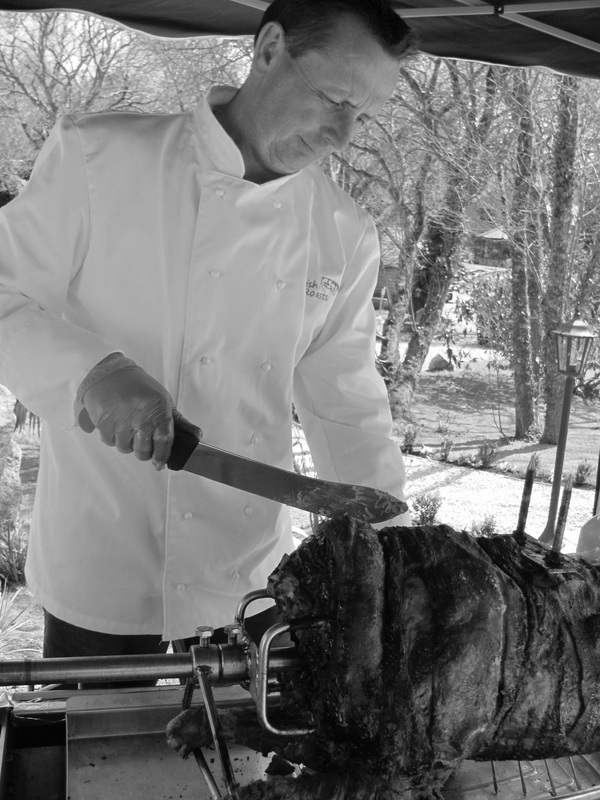 We pride ourselves on offering you a friendly, first-class and professional service using 100% Cornish free range pork carefully selected from local farms and normally sourced from our family farm in West Cornwall. Not only are the pigs free range but are home bred and traditionally reared which makes delicious and succulent tender meat from happy, well cared for pigs. 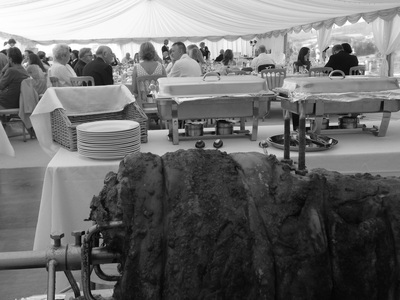 Based near Hayle, our hog roasts are available to hire throughout Cornwall. 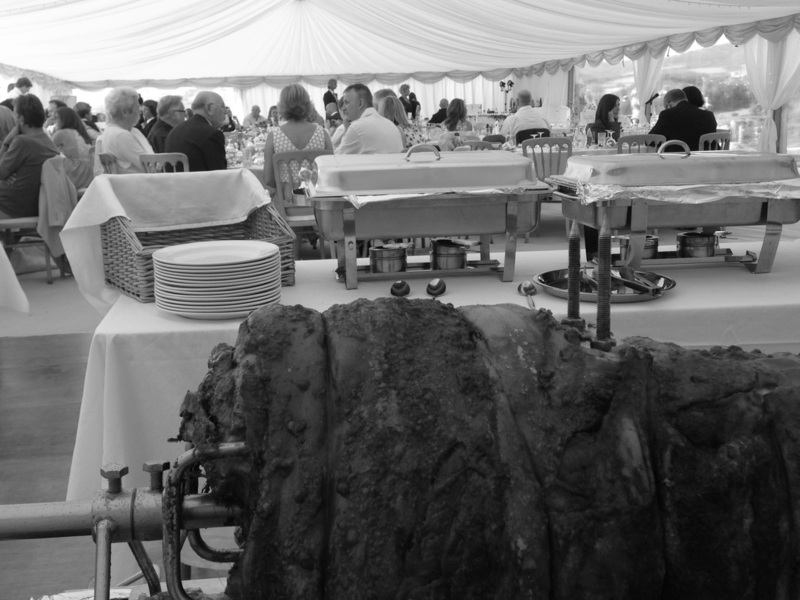 We offer both 'fully catered' or 'do it yourself' options so whether you are hosting an informal garden party, a special birthday celebration or wish to add that unique element to your wedding reception or party, Cornish Hog Roasts have a package to suit you! Our aim is to make your event a sizzling success, creating a talking point for guests and offering a delicious taste experience from our mouthwatering free range centrepiece! Please read comments from our 'happy customer's' not only about our amazing pork but also our excellent service. We collaborate with Lorna from Eat With Ease who produces some amazing salads and side dishes to compliment our hog roasts, allowing us to offer you a complete buffet package. She also offers a delicious dessert menu too! Want to find out more about what we can offer? Please have a look in our menu pages which you can visit by clicking the More tab at the top of the page. We also collaborate with hotels, wedding venues, restaurants and external caterers so please do get in touch if you are interested in our business packages. To keep up to date with our lastest news and events you will find us on Twitter @Cornishhogroast and Facebook.